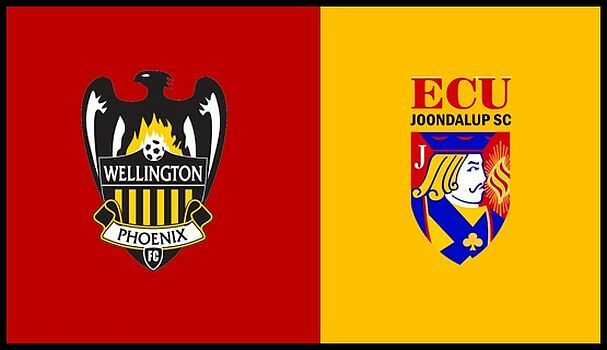 Wellington Phoenix will be training at the ECU Football Stadium on Saturday morning (10.00 am) ahead of their Hyundai A-League clash with Perth Glory at nib Stadium on Sunday afternoon. The Jacks have formed a good relationship with the Phoenix with them allowing Lewis Italiano to play in last season’s PS4NPLWA, and the Phoenix custodian shone in his time at the club, and they have also recently signed defender and former Jacks skipper Ryan Lowry. ECU Joondalup President Steve Wheatley said they will be making their facilities open to the club. “We were really grateful to Wellington for allowing Lewis to join us on-loan last season and the kid performed superbly, keeping a record five consecutive clean sheets,” he said. “They have also signed our skipper Paddy (Ryan Lowry), and I’m convinced he will do a good job for them, he played every minute for us last season and was a rock at the back.